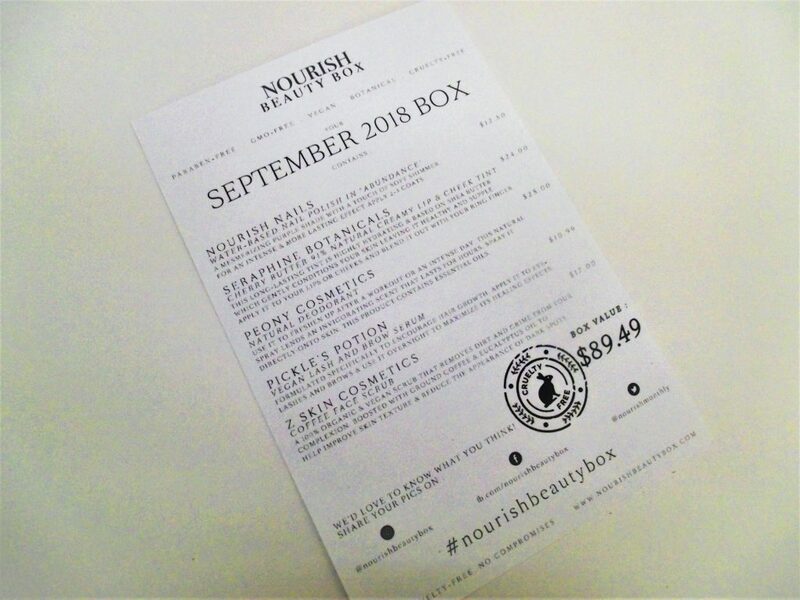 Nourish Beauty Box is always a pleasure to receive. 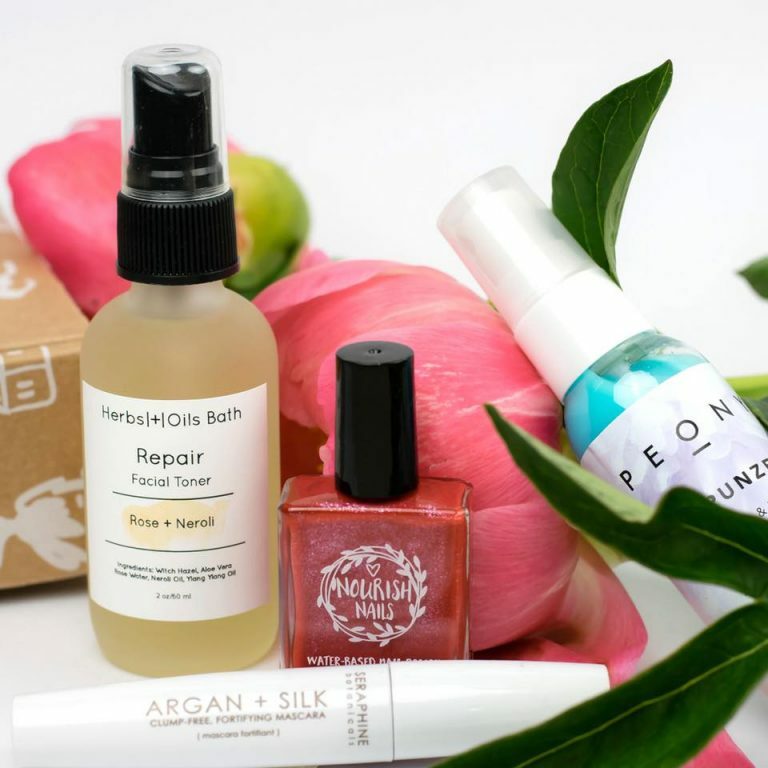 Nourish is a subscription box that prides itself on the natural products they provide. Each month you get at least four full size items that are curated specifically for you! They have different price options for monthly, three month, and six month subscriptions. For one month the prices are A$29.99. The higher you prepay, the better the discount of course! 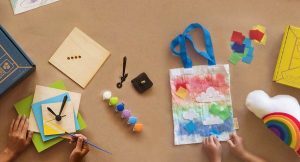 They also have an amazing option on their site called build your own box. For build your own box you can choose any four items from their list and you get 40% off! 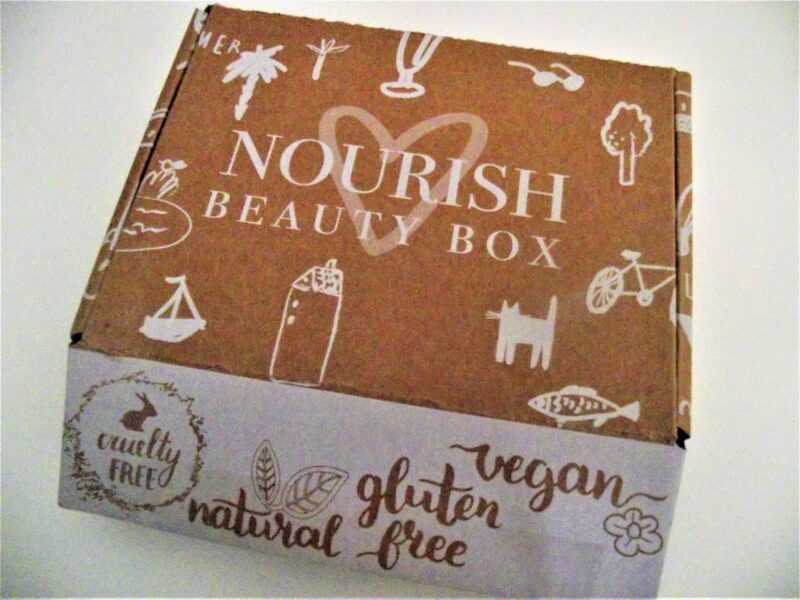 Today I am reviewing the September Nourish box I received. I always eagerly await this box and they never seem to fail! like always the box was shipped promptly and each item came safely bubble wrapped. I love how securely they package it. i never need to worry about my items coming ddamaged. You can tell this company cares about their customers. The first item in my box was Nourish nail polish! This nail polish maintains one of Nourishes main goals, which is to provide natural beauty products. It is a five-free nail polish and water based. The color of choice is Abundance. It is a very pretty plum purple. Nourish nails nail polish always seems to give a really nice opaque polish so no worries about needing tons of coats! I will absolutely use this polish and I will be looking into this polish in other colors so i can build an awesome collection. Next up is this fun Lash and Brow serum. 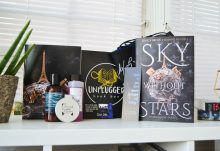 Pickle’s Potions and Lotions is a company based in Maine that provides some unique beauty items. 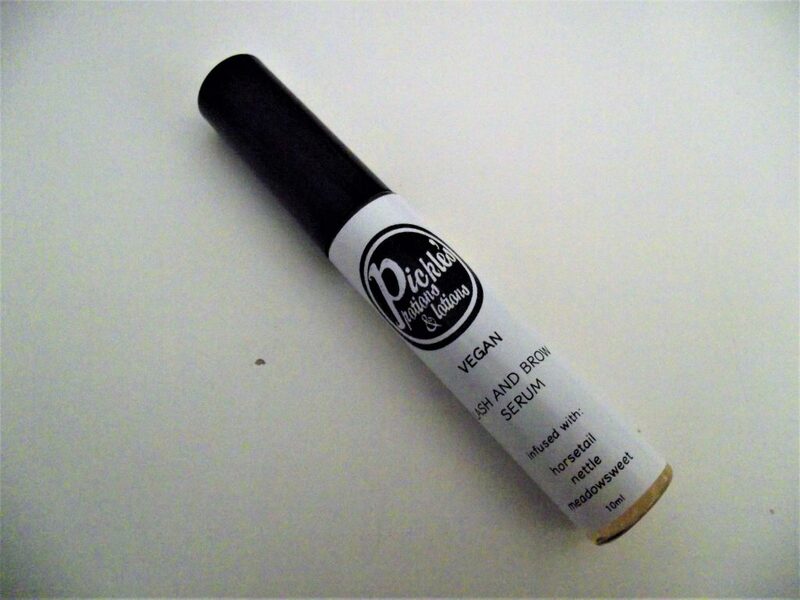 This Lash and Brow serum is completely vegan and natural. It is a mix of various oils and packs an awesome smell. You simply brush it on after your normal face washing and it helps your brows and lashes stay fresh and grow! Exfoliating is a huge part of my daily beauty routine so i love receiving them in my boxes. Z. Skin provides this coffee exfoliant. It does wonders for the skin. It is coffee grounds paired with various oils like coconut, avocado, and grape seed. 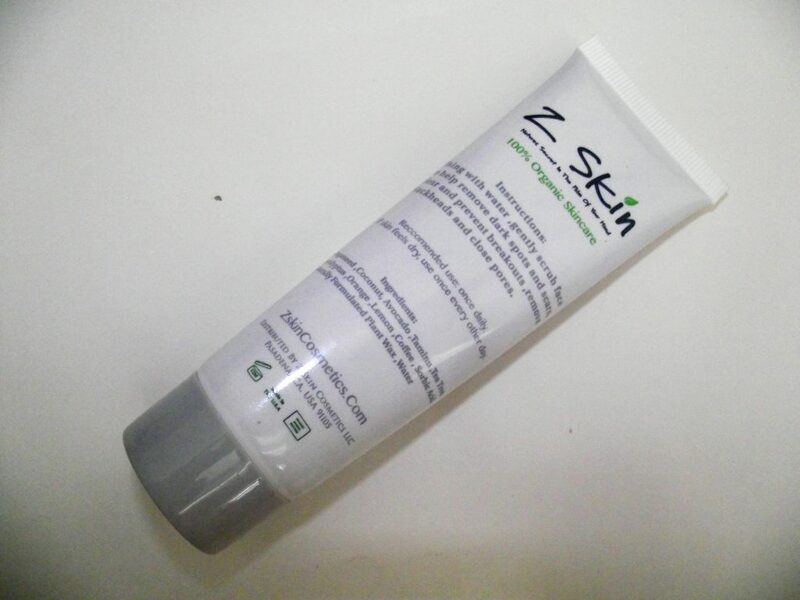 Its a natural way to refresh your face, clear your pores, and even out your skin tone! this item will be used daily by me. 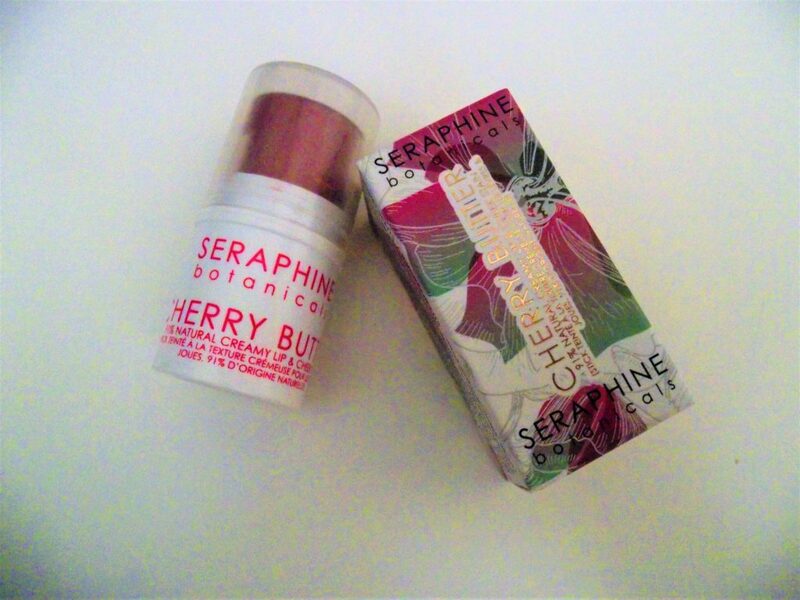 Seraphine Botanicals stun again with this cherry butter! I love two in one products like this. It can be used as a lip stain or a cheek stain. It is an awesome creme that comes in a tube like chap-stick. The color is super cute, almost a soft pink. It is a strong creme for blush so you only need to use a little bit of it. One of the best parts is it isn’t greasy at all. So it lasts a several hours and makes you look naturally beautiful! 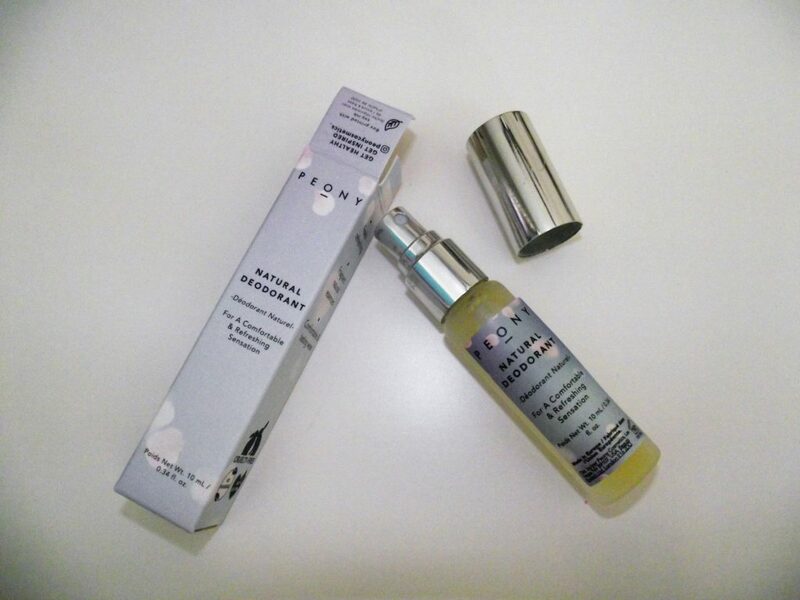 Peony provides a natural deoderant in this months Nourish box. It’s a cruelty free perfume that comes with a sweet smell. this is another product made from essential oils, and it is refreshing. A little spritz and you are good to go for the day! A definite plus in this box. Nourish box seriously delivered once again. It is a great value and even greater items! 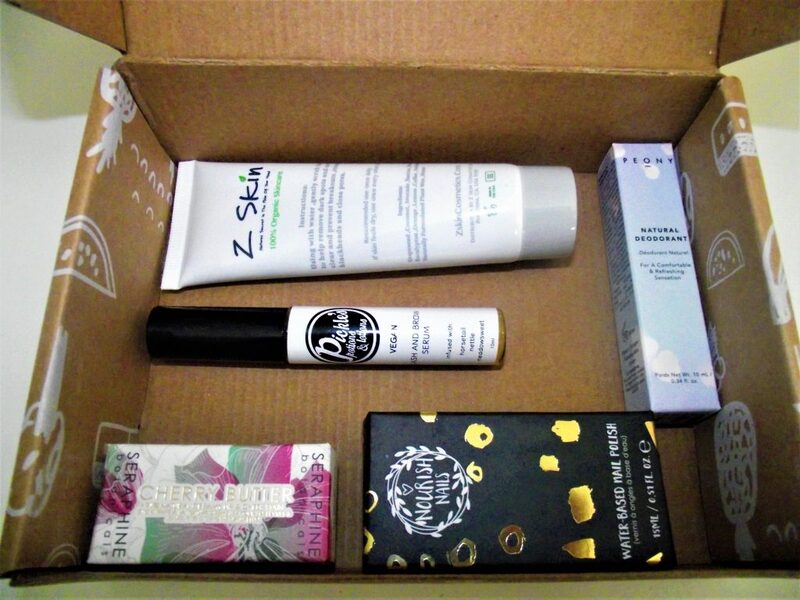 If this subscription box excites the natural beauty in yourself check it out here! As always, Nourish delivers in every way possible!